Vietnam's finance minister said the nation should be more flexible in handling its exchange rate. 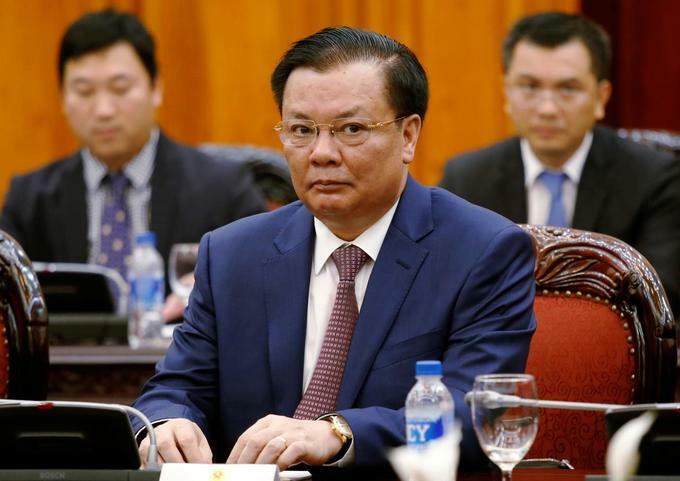 Finance Minister Dinh Tien Dung shared during a Wednesday intervew that Vietnam is on track to cut its public debt to about 60 percent of gross domestic product by 2020. The dong currency has weakened 2.5 percent this year, which traders say stems from the U.S.-China trade war, and remains near a record low against the U.S. dollar hit last month.